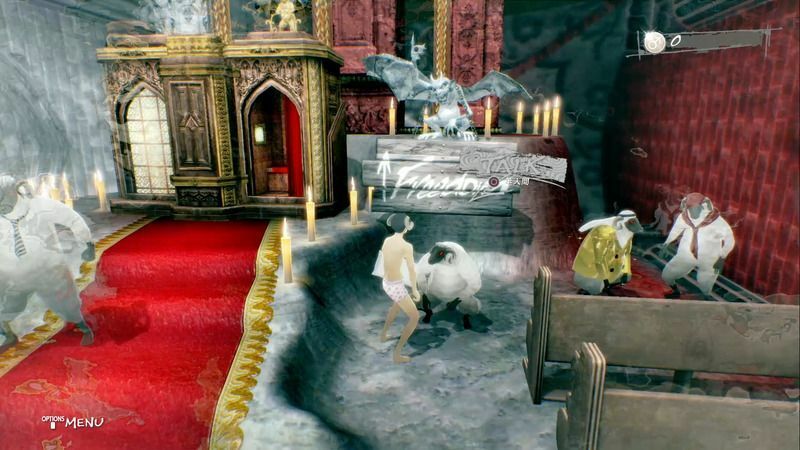 A walkthrough of Inquisition in Catherine: Full Body, including strategies, answers to questions, and obtainable items. Angel Hey, it looks good on you! No change Hey, it looks good on you! Question 5 (Fixed): Do you are for what other people think? No change Of course I am curious. 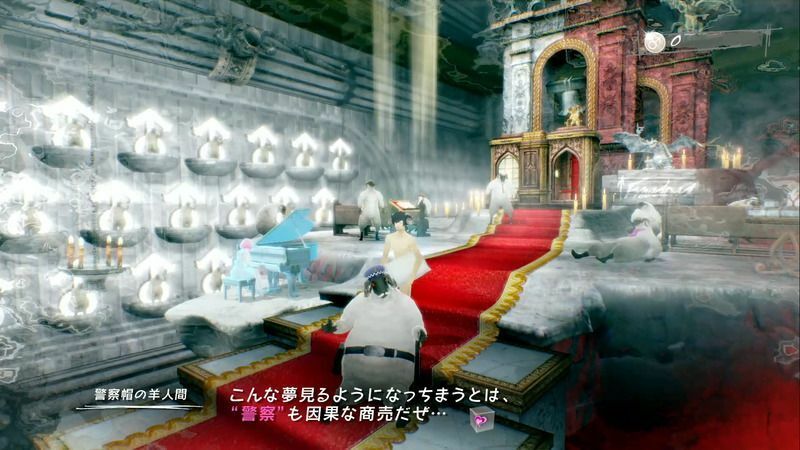 The Karma meter changes depending on the choices you make throughout the game. The status of the Karma meter heavily affects the ending you will get after clearing the story. No change I don’t expect it soon. No change This picture is awful! Do not show it to other guys. You were sudden, too.I’m tired. Devil I’m drinking with my friends. Devil I don’t want to compete. No change Of course I can see it.